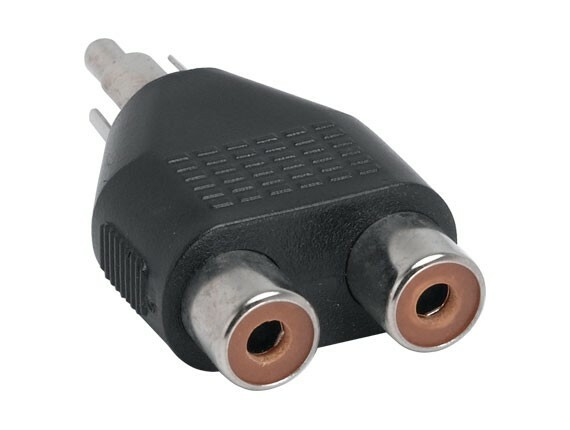 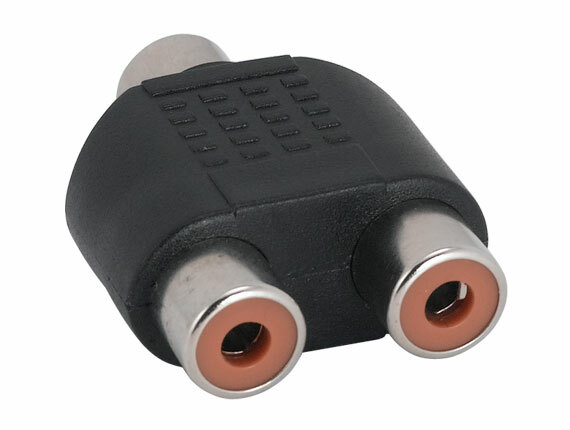 RCA female to 2 RCA male adapter allows interconnection between one RCA device and two others, increasing the versatility and utility of your RCA devices. 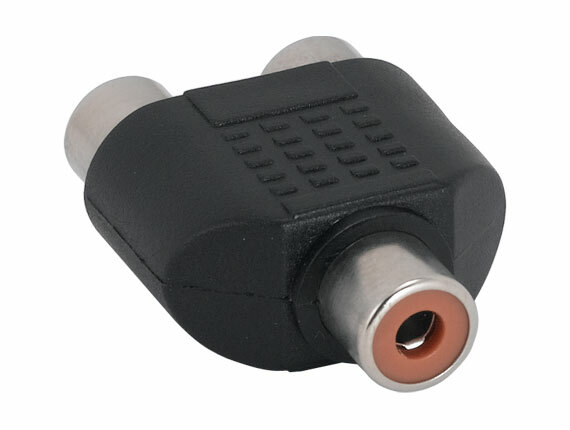 It is the perfect solution for adapting your audio connections to meet your application needs. 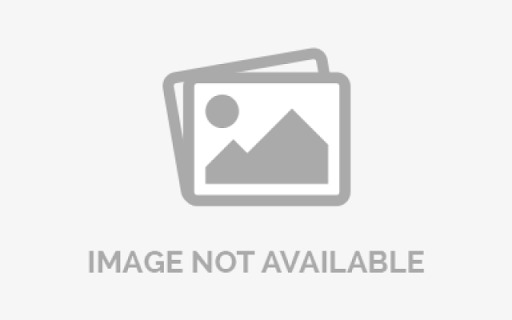 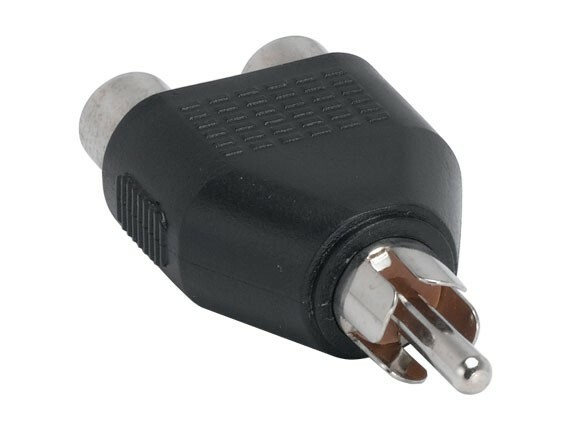 Y Adapters allow you to split a signal or adapt from one connection to another.